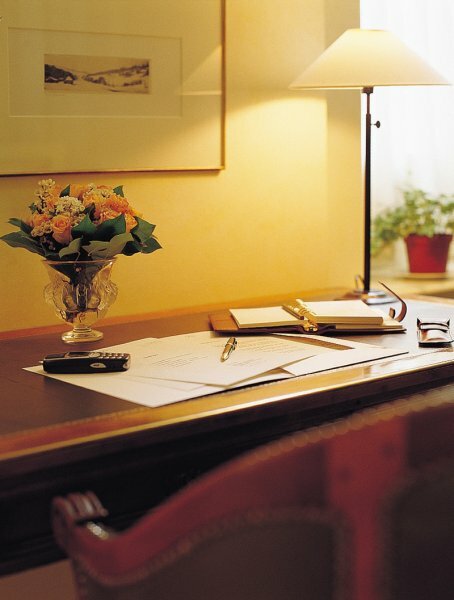 "Well located and elegant small hotel with good service - four-star attitude at three-star prices"
For the connoisseurs of discreet elegance and personalised service, a "Hotel de Charme" in the heart of Paris, a few minutes from the Madeleine Church, the Opéra and Place de la Concorde. 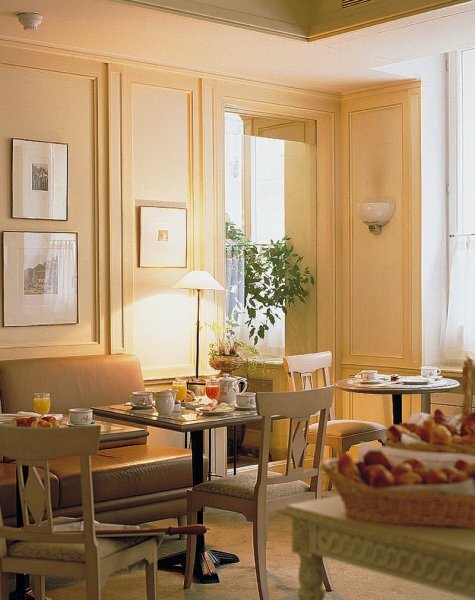 The Hotel was built in the middle of the 19th century in rue de l'Arcade, a street named after an arcade located in the gardens of the "Ville l'Evêque" convent. 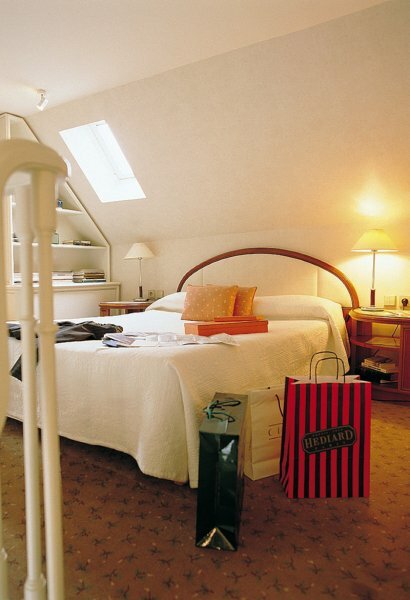 Since 1947 Hotel de l'Arcade has been owned by the the Berrut family, of Swiss origin from the canton Valais. 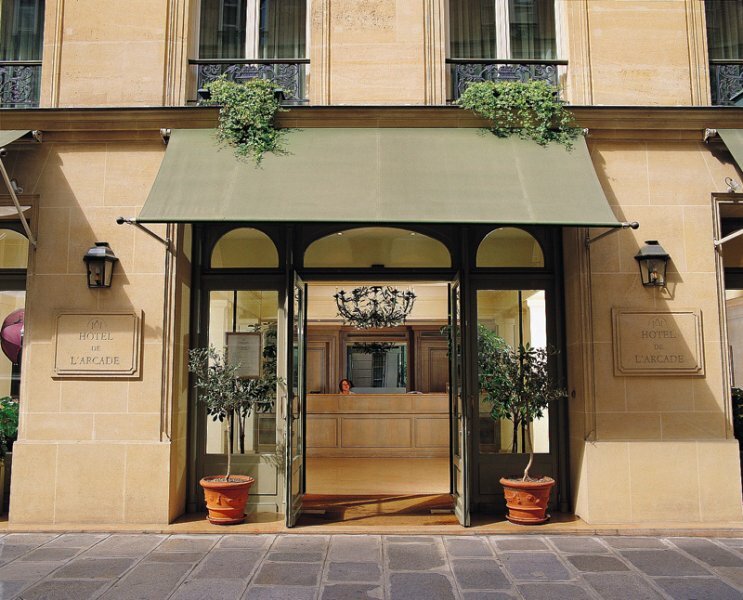 After two years of complete renovations by the famous interior decorator Gérard Gallet, Hotel de l'Arcade was reopened in September 1995. 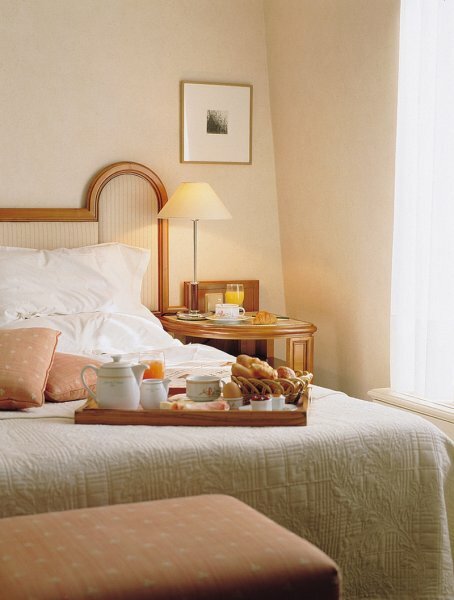 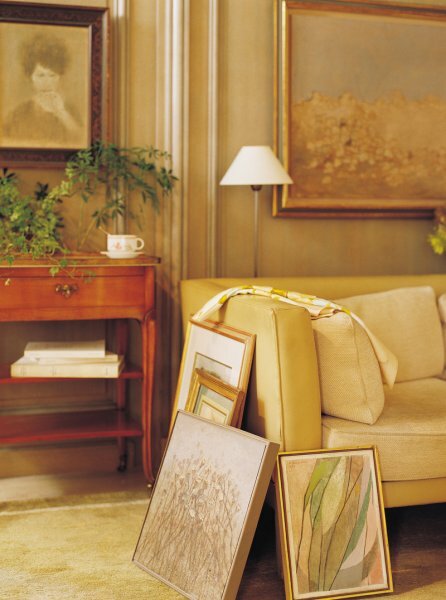 Great attention has been given to soundproofing and to our guests' security. 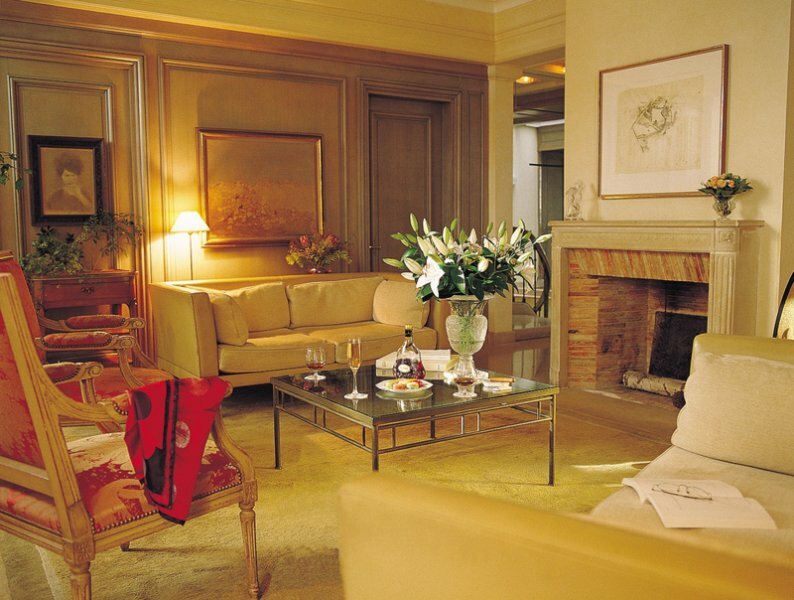 The Hotel de l'Arcade was designed like a private home.